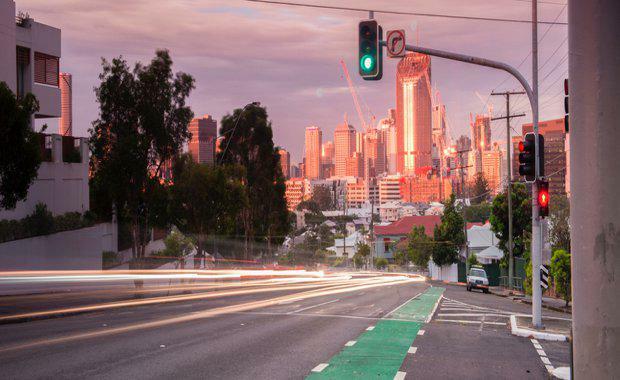 The latest data from the Australian Bureau of Statistics revealed that Brisbane is Australia’s hottest capital city destination for internal migration. Brisbane reportedly netted its highest numbers in a decade as housing affordability in the south increased in attraction. According to the ABS, Brisbane notch the highest internal migration net gain of all capital cities (10,149 people) last financial year, at a time when Sydney lost double that number (-23,176). Brisbane’s north was recorded as the strongest of all local government areas in the country off Moreton Bay LGA (6,264), in terms of net gain. The Gold Coast was a close second at 6,247 while the Sunshine Coast came in at 6,200. North Lakes revealed strong net gains in Queensland suburbs, as did Upper Coomera, Pimpama and Dakabin. Sydney represented the largest number of interstate migrants in the 2015-16 financial year, coming in at around 9,900 people, with the rest of New South Wales, as a state, contributing 9,200. The numbers surrounding Brisbane suggested a big move of young people looking to start their lives in the city, with 15 to 24-year-olds contributing the largest portion of Brisbane’s net gain at 4,200 people followed by 25 to 44-year-olds (2,700) and 0 to 14-year-olds (2,600). The ABS data revealed the biggest source of internal arrivals to Brisbane were Queensland locals, with a 42,100 people moving into the city. According to realestate.com, Brisbane’s net gains were higher than that of Melbourne (8,300) and Hobart (400), while other capitals joined Sydney to log net losses including Adelaide (-6,100), Perth (-3,300), Darwin (-1,200) and the Australian Capital Territory (-180).